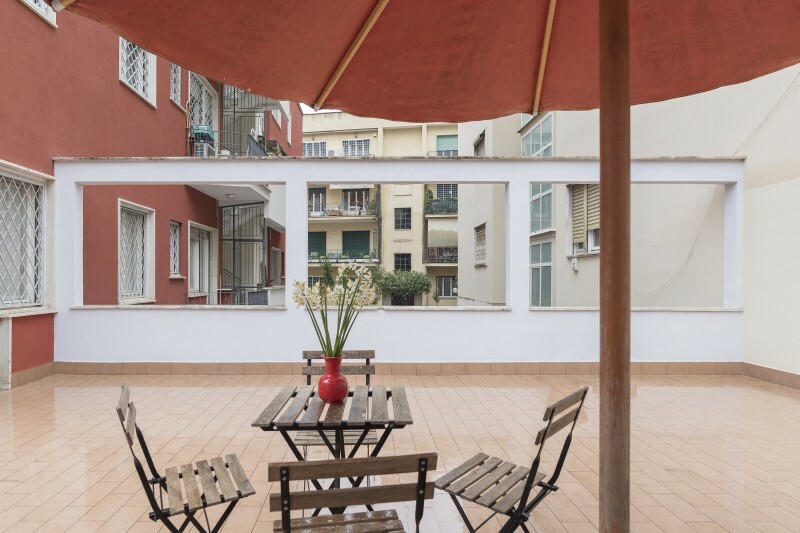 Recently renovated apartment that can accommodate up to 4 people. 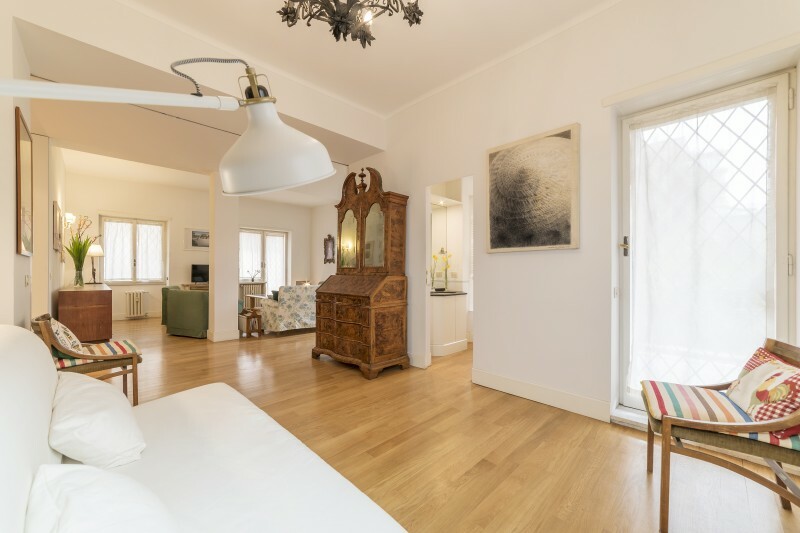 The house consists in 2 double bedrooms, each one with an ensuite bathroom, very spacious living room, two terraces and a full equipped kitchen. 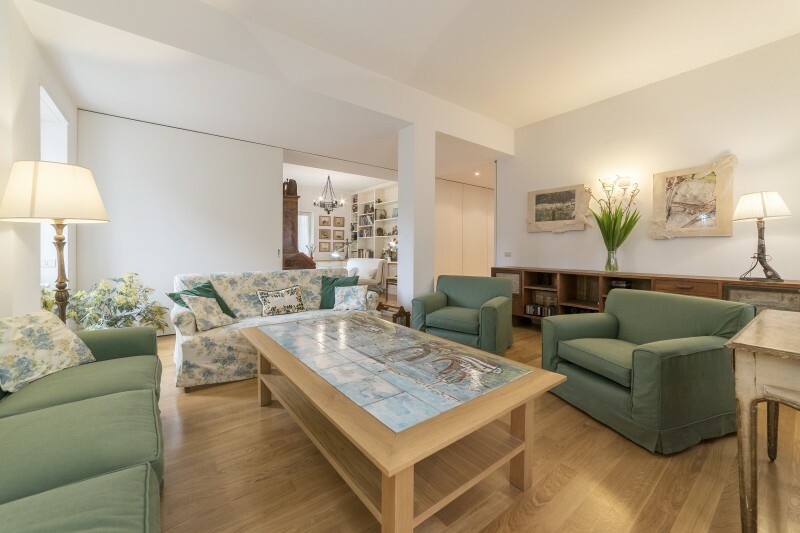 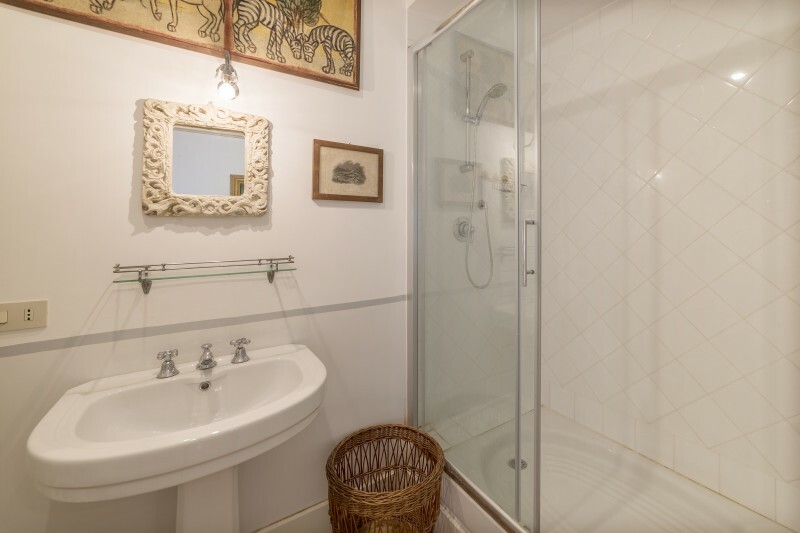 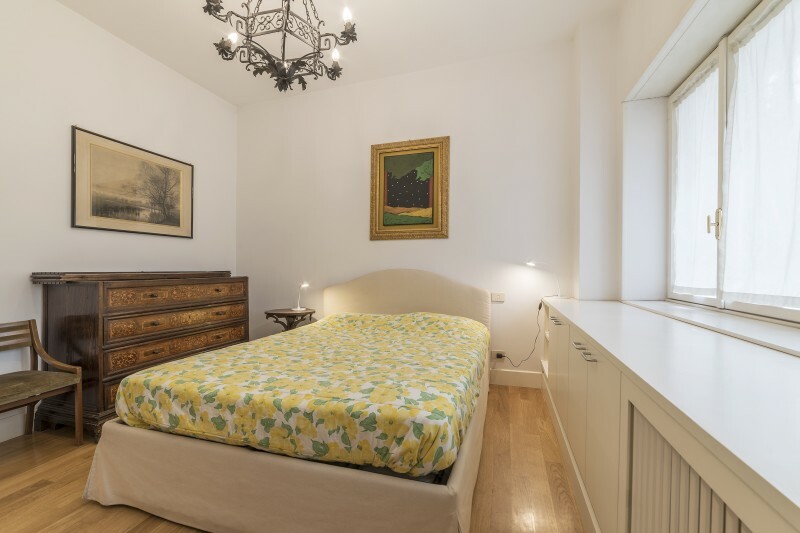 The house is located in Parioli district, one of Rome's wealthiest residential neighborhoods, just few steps from Euclide station (one stop and you will be in Piazza del Popolo from where you can easily reach all the main spots in Rome). 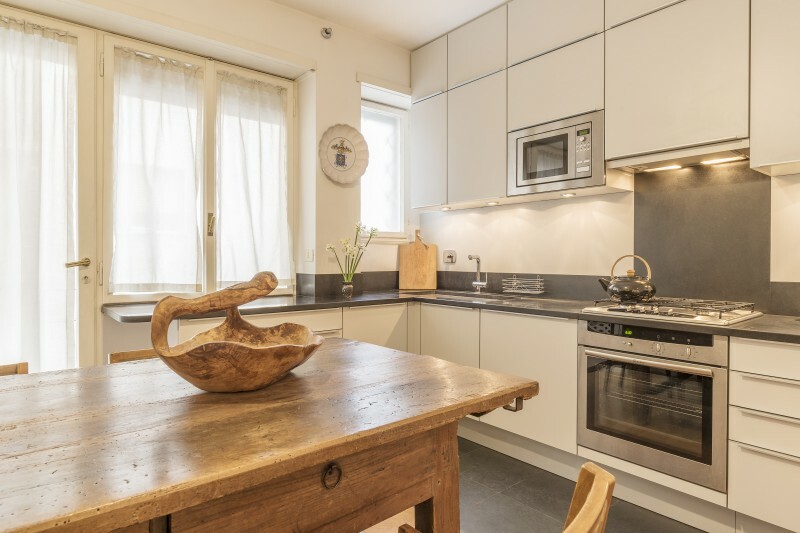 Wi-Fi, dishwasher, washing machine are provided.